Fans of PJ Masks will love winding down and getting ready for bedtime with this deluxe storybook with foil and padding on the cover and glossy pages inside. Bedtime is the right time for storytime! 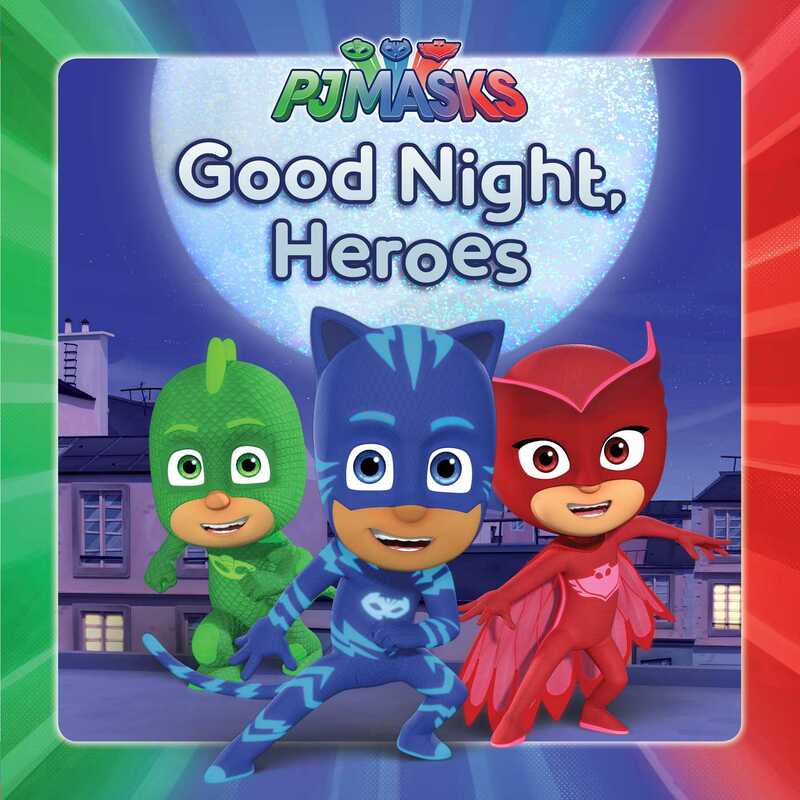 See the PJ Masks go into the night to save the day and defeat all three nighttime villains. At the end of this busy night, these heroes sure are tired! Little ones will be inspired to go to bed after reading this fun storybook.